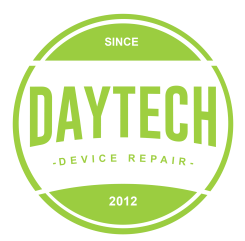 We have fixed thousands of iPhone 5 screens at our store. We use high quality replacement parts that last. You'll get a brand-new front screen assembly that includes the glass, LCD, and digitizer. Your screen will look and work like new again.